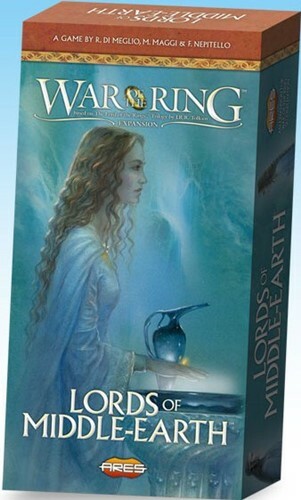 Travel the perilous path to Mordor in Reiner Knizia’s The Lord of the Rings. 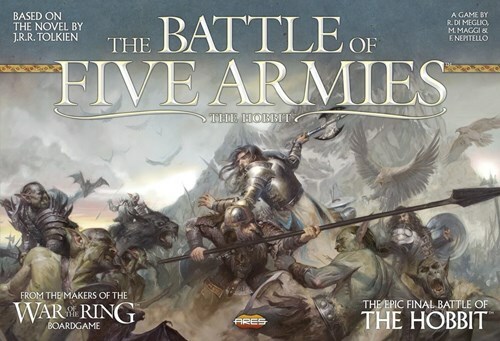 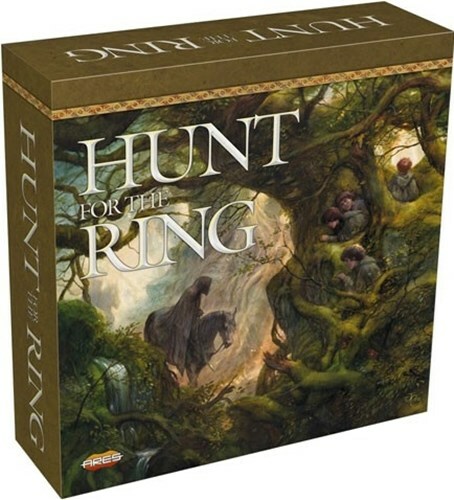 Beautifully illustrated by renown Tolkien artist John Howe, this uniquely cooperative board game immerses 2-5 players into Middle-earth, taking on the roles of hobbits on a quest to destroy the One Ring. 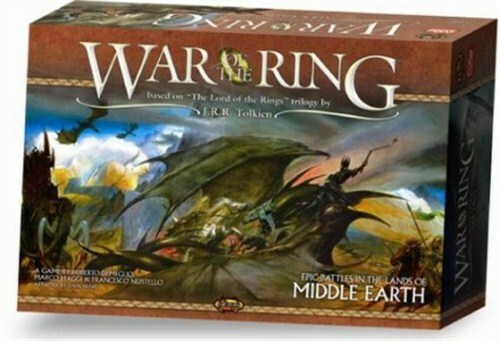 What if; the Keepers of the Elven Rings had used their Rings of Power to challenge the might of the Dark Lord; the Balrog had risen out of Moria to bring fire and fury to the lands of the Free Peoples? 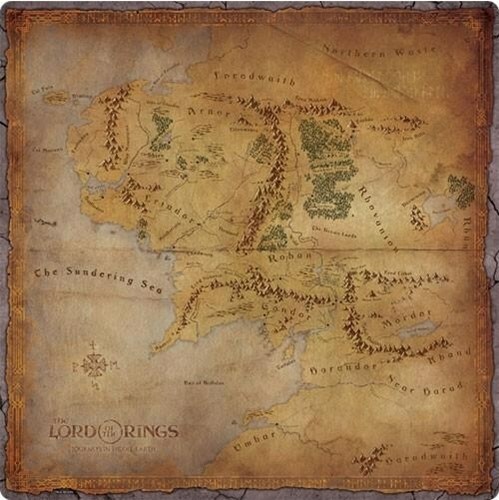 ; the Council of Elrond had decided differently regarding the Fellowship of the Ring? 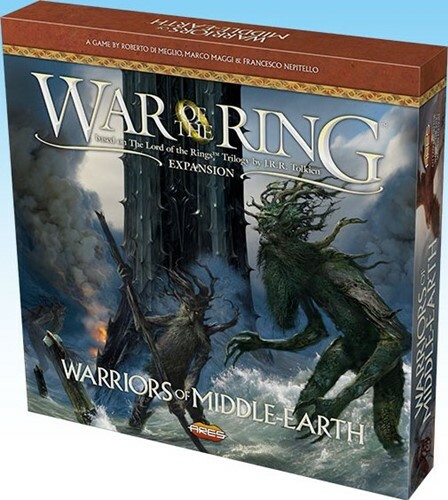 Warriors of Middle–Earth™, the new expansion for War of the Ring™ Second Edition, brings a whole new level of strategy to all players of the award–winning Lord of the Rings™ boardgame, with many fresh and exciting gameplay possibilities to explore. 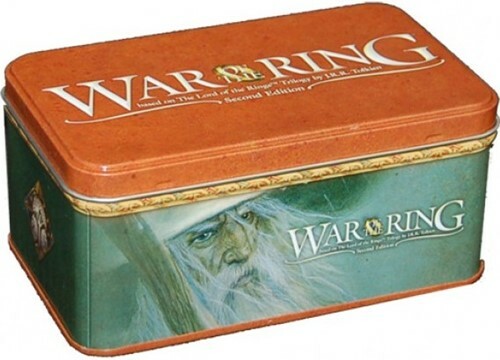 This updated version of the popular WAR OF THE RING™ Card Box features new character art, with a great portrait of Gandalf the Grey and the symbol of the Free Peoples. 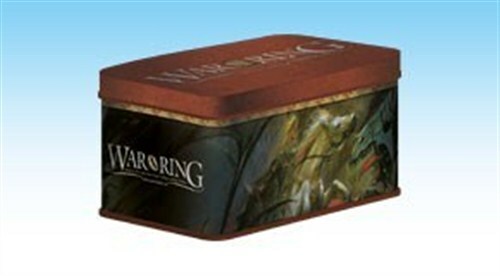 This accessory for the new edition of WAR OF THE RING will give to the owners of the revised edition to possibility to store and protect, with a custom-made solution using fantastic artwork by John Howe, the card decks included in WAR OF THE RING SECOND EDITION.